My name is Michael Meinardus and I am from Medford, New York. I am a five year veteran of the United States Army Airborne Military Police Corps. I enlisted in October of 2009 and I completed the Military Police One Station Unit Training at Fort Leonard Wood, Missouri in March of 2010. Directly after I was sent to Fort Benning, Georgia, where I graduated from Basic Airborne Training in April of 2010. After two weeks of leave, I was sent to my first and only duty station at Fort Bragg, North Carolina. While there, I was in the only Airborne Military Police Battalion in the Army. I completed 35 jumps, and was awarded a number of medals to include the Army Commendation Medal, Army Achievement Medal, Army Good Conduct Medal, Global War on Terrorism Service Medal, the Parachutist Badge, and a few others. I was honorably discharged as a Sergeant Team Leader in October of 2014 after five years of Service. 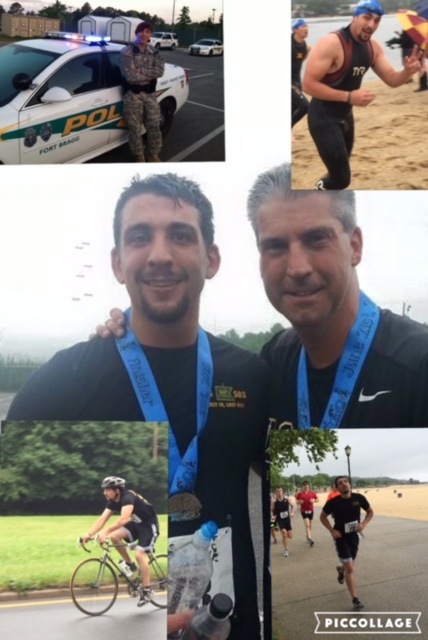 While in the Army, my father was competing in triathlons, and I made it a goal to compete in one with him when I came home. Unfortunately, on an Airborne Operation while training to assume the Global Response Force for the XVIII Airborne Corps, I sustained a back injury that put me on a limited physical profile for the rest of my enlistment. I used this goal to motivate myself to stay healthy and push through the pain. On June 21, 2015, I am proud to say I accomplished my goal. Currently I am a student at Dowling College and hope to pursue a career in Law Enforcement. 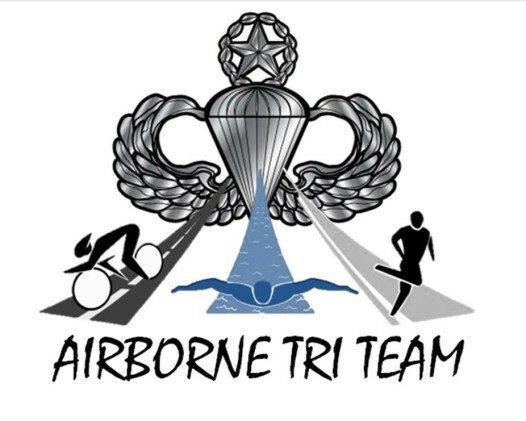 I joined the Airborne Tri Team because I love to be involved in, and give back to the Veteran community. I was fortunate to receive all the help I needed to transition to civilian life, and now I like to reciprocate that. The sense of teamwork and motivation is unparalleled, and I couldn’t surround myself by any better bunch of people than my fellow members of the Airborne Tri Team.